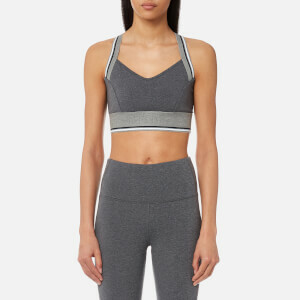 Made by Los Angeles designed, London-made label, Varley, the performance sports bra offers optimal support for medium to high impact workouts. The blue ‘Barker’ bra is crafted from a soft, moisture wicking fabric and is fully lined. 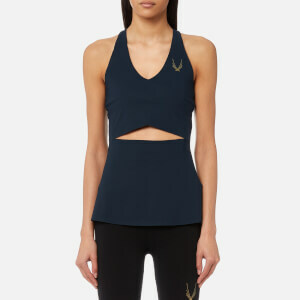 Breathable mesh straps with a racer back design form the construction, while a seamless design helps prevent chafing. Complete with a jacquard printed pattern to the front and a wide, elasticated underband for increased support.